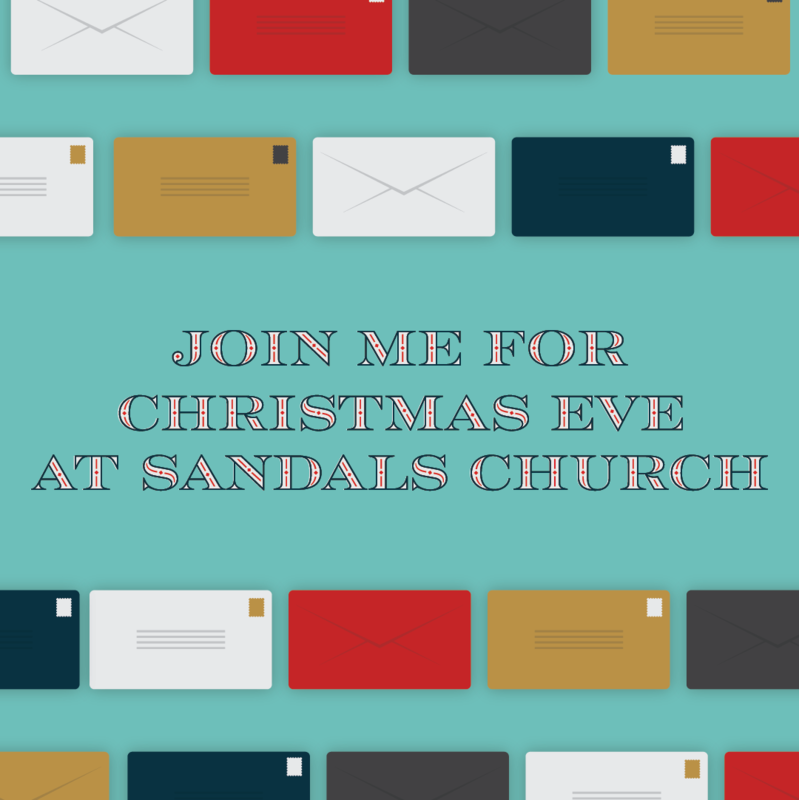 Christmas is a time to show love to one another, strangers and family alike. 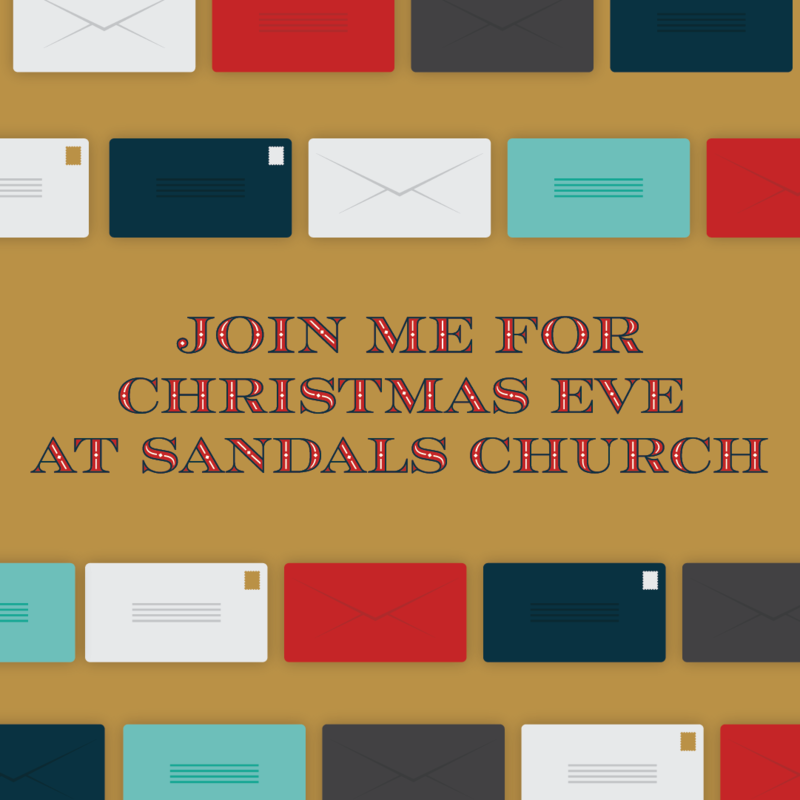 No matter where you find yourself this Christmas Eve, join us at Sandals Church as we take a moment to remember what’s most important. 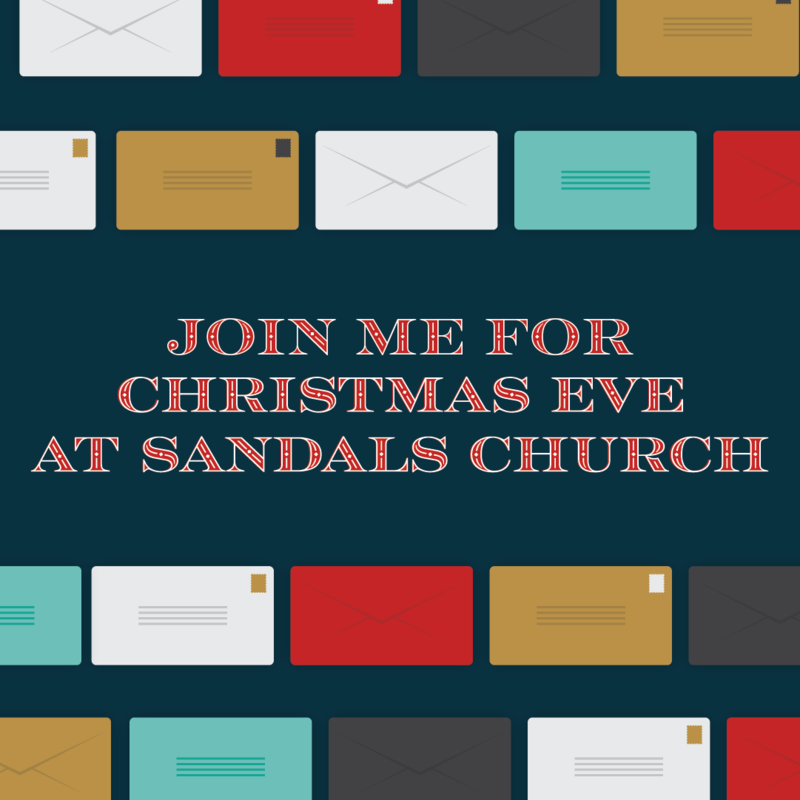 Share the love and invite friends and family to join you for Christmas Eve at Sandals Church by sharing one of the graphics below!